Price is per Buggy. Max 2 persons on one Buggy. Explore on the hidden roads of this gorgeous backcountry. Smell the dust and take pictures of local wildlife in their unique natural environment or whatever pops up in front your Arctic Cat. 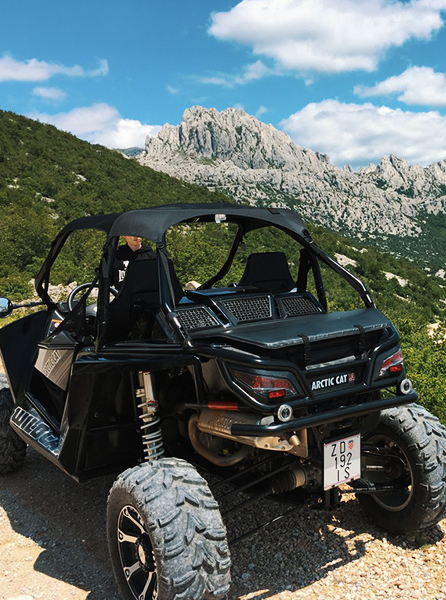 During our Buggy guided tours we guarantee action plus you will learn about this part of Croatia. 2.5 hours fun with an Arctic Cat Trail Side-by-Side/Buggy (700cc/65HP) in Zadar’s „outback“, mostly off-road. You explore all kind of terrains. Stones, sand and sometimes water. 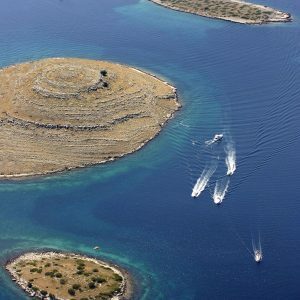 You will have fun and see more of the Croatias beauty. This 3.5 hour tour is the perfect combination from our Safari Tour and some extreme terrain. Adrenalin will rush into your venes. Your challenge will be hills, sometimes mud, water, stones/rocks… the pure adventure. After some on-road driving we will arrive at the wild Croatian mountains Velebit, which are a UNESCO world heritage. By the way, Winnetou the movie, based on the famous novel by Karl May was shot in this area, too. 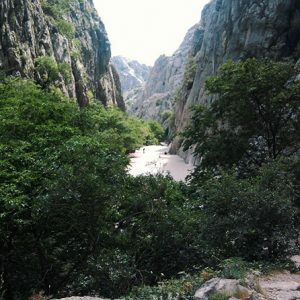 Velebit is the largest mountain in Croatia and part of a bigger mountain chain. 2500 plant species have been described, about hundred being endemic. Only buggy and horses are able to climb these almost inaccessible wild trails.